Are you looking to SAVE THOUSANDS on your next home purchase? Well look no further, this home qualifies for a NO CLOSING COST LOAN. Here is the opportunity to own this NEWLY BUILT & ENERGY EFFICIENT 4 bed, 2.5 bath home with office/den. Upon entering you welcome open floor plan with 20ft ceilings in living room, engineered hardwood flooring throughout the main living area and office/ study located on the first floor. 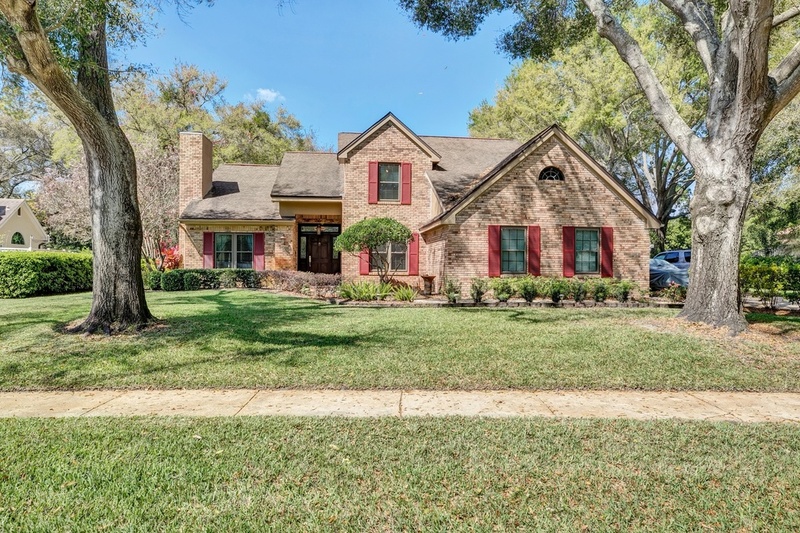 The home offers many upgrades & stylish finishes which include granite countertops, custom wood cabinetry, security system, pre- wired surround sound, Italian custom tile in downstairs powder room/owners entryway and iron staircase banisters. The Home is energy efficient, built with foam insulation, tinted dual pane windows and smart Air Conditioning controller with fresh air integrated system and heat reduction. The master suite offers an enormous walk in closet, luxurious spa like bath with walk in shower and dual sinks. Three additional bedrooms upstairs are generously sized and share a nicely appointed bathroom. For added convenience the laundry room is located on the upper level which include HE steam washer and dryer. Additional Upgrades include 6ft PVC fence in backyard, aluminum gutters, epoxy coated garage floor and Air conditioned Attic. 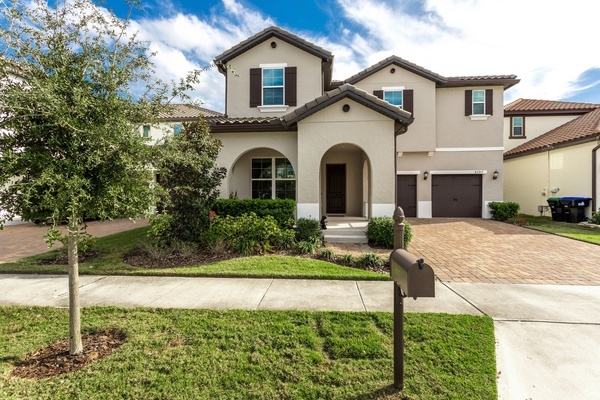 The highly sought after community of Windermere Trails has it all! 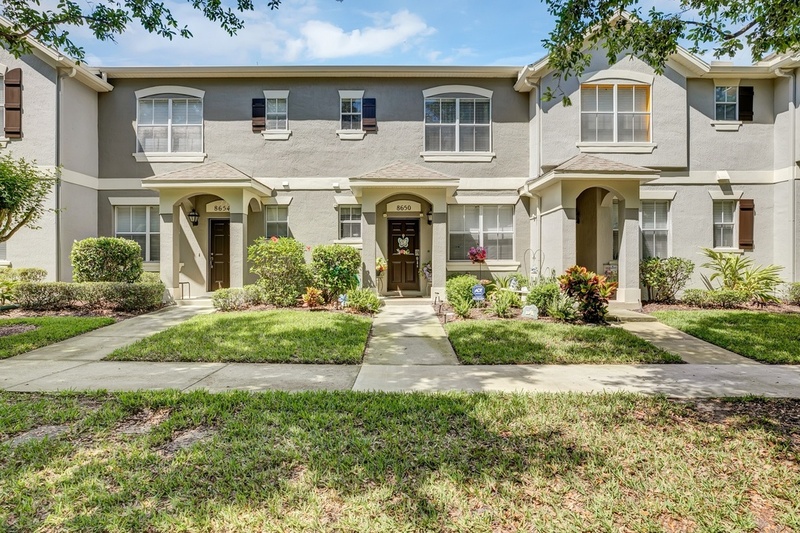 Located blocks away from the community pool, community trails, walking distance to Windermere Village Shopping center and a short drive to the happiest place on earth Disney!